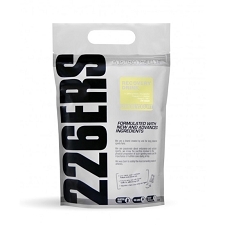 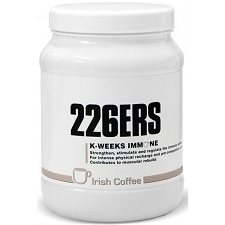 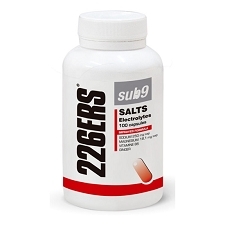 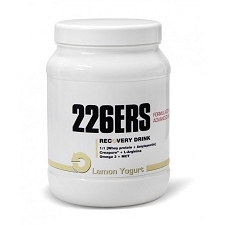 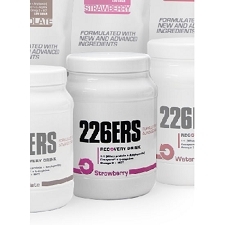 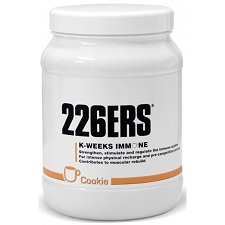 Nutritional supplement with a high protein value of the brand 226ers, the perfect choice for athletes looking for an optimal response during physical exertion. 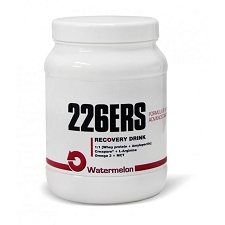 The Watermelon flavor Isolate Drink is a whey isolate from ultra-filtered milk with which we obtain a food of extraordinary protein value. 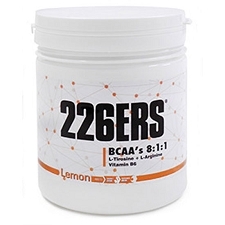 This fast-assimilation protein accelerates recovery and reduces fatigue. 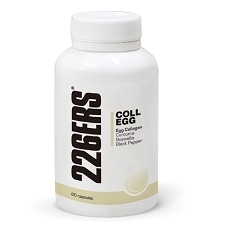 It is a natural product that does not provide calories, suitable for achieving the minimum protein for slimming diets. 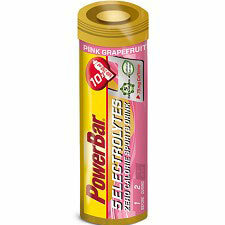 Low in sugars. Sweetened only with Stevia. 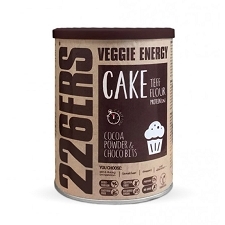 Does not contain gluten. Contains milk and soy. 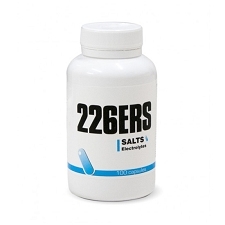 Take 25 g in 250 ml of water or milk. 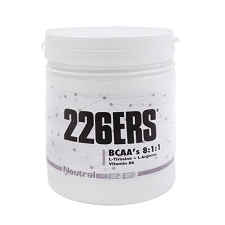 Combinable with an Isotonic drink or Energy drink before exercise and with BCAA's 8:1:1 Neutral. 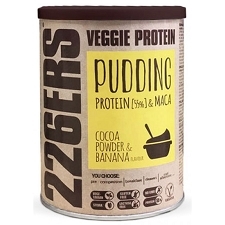 Semi fat-free Cocoa powder (Theobroma cocoa L.). 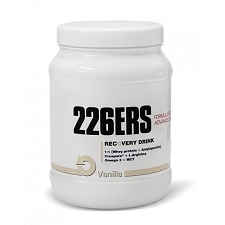 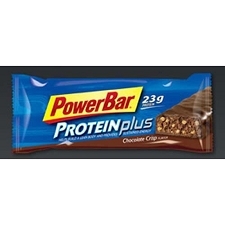 Shown to achieve the minimum protein in slimming diets. Fast-assimilating protein, accelerates recovery and reduces fatigue.